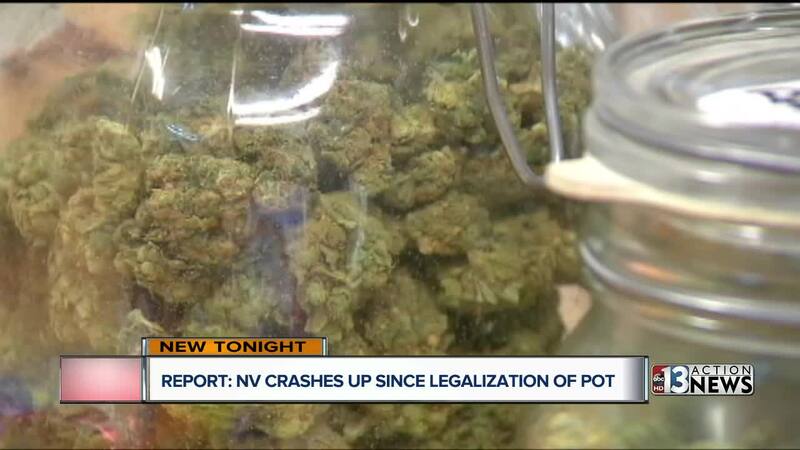 A new report has found that Nevada is one of several states where vehicle crashes are up because of legalized recreational marijuana. The report from the Insurance Institute for Highway Safety and Highway Loss Data Institute also had similar findings for Oregon, Colorado, and Washington. 13 Action News spoke with Crime and Safety Expert, retired Las Vegas Metropolitan Police Lieutenant Randy Sutton about the report. "There is without a shadow of a doubt more impaired drivers on the road because of this law than there was before," said Sutton. He also said he believes that is likely to raise insurance rates for everyone in Nevada. The study compared numbers between Nevada and those three states with another four -- Idaho, Montana, Utah, and Wyoming. 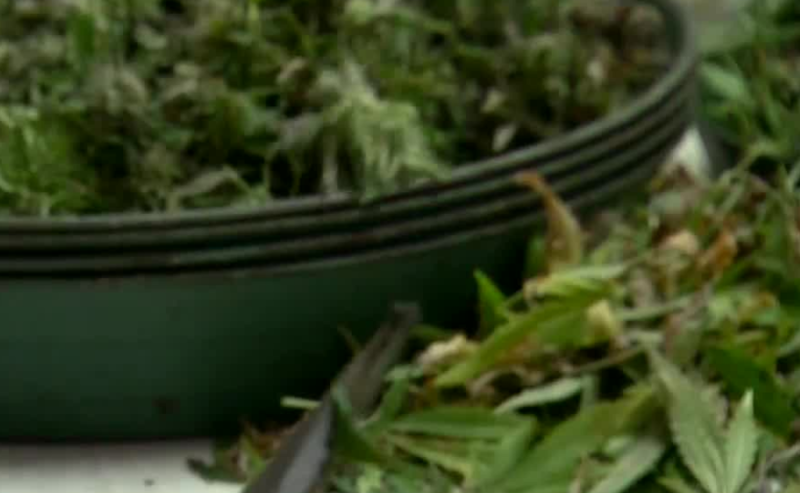 Sutton said technology hasn't caught up with legal pot use. With alcohol, tests can measure blood alcohol content with a breathalyzer, but can't yet determine how much marijuana impairs drivers and for how long. "Marijuana is a different story," said Sutton. "Tests to determine someone's impairment are more guesswork than they are science." Other states where marijuana is either decriminalized or allowed for medical use were not included in the study. Medical marijuana is legal in 30 states. Pot stays in the body longer than alcohol. Sutton also points out that pot smokers often drink while they smoke creating a mix of mind-altering substances. "People want to have their freedoms, they want to be able to get high," Sutton said. "There's going to be a price to pay."